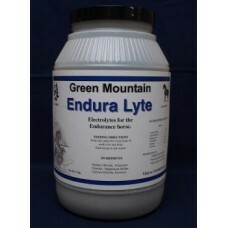 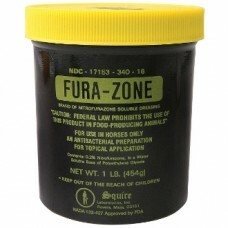 Fura-Zone® is for the prevention or treatment of surface bacterial infections of wounds, burns..
* Finish Line proudly supports Breast Cancer Research by donating a portion of the proceeds fr..
Endura Lyte is a product designed to replace electrolytes lost from sweating of the endurance ..
Stomach ulcers in horses are a major threat to horse health. 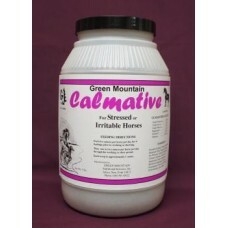 Some of the possible causes of u.. 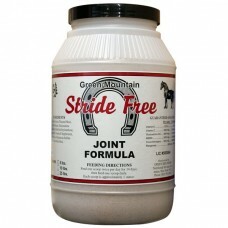 Stride Free is a nutritional horse supplement formulated to provide comprehensive joint suppo..
Total Health conatins all of the vitamins and minerals in Horse Premix, plus some extras.Lysin.. 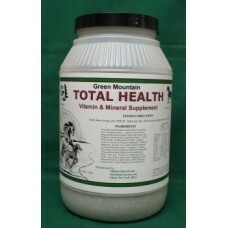 This supplement is an all natural source of Vitamin E and Selenium Yeast. 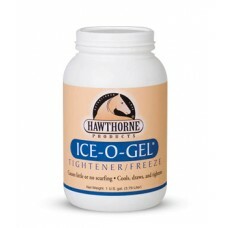 Our Vitamin E is d-..
Hawthorne’s Ice-O-Gel is a tightener and freeze that aids in the treatment of tendon and ligam..
* Apple Flavored! 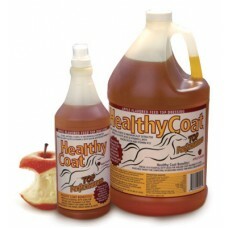 * Voted Best Choice by vets and trainers! 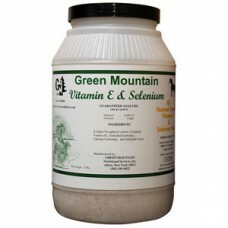 * Unique, mechanical extraction proc..
Hi Mag Vitamin E and Selenium is a blend of Magnesium, Vitamin E and Selenium. 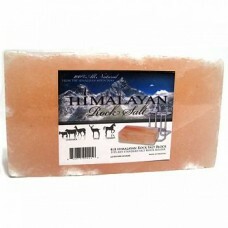 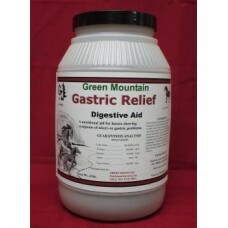 This product is avail.. 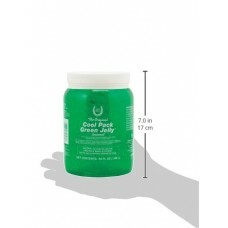 Description: Horse Health Cool Pack Green Jelly Liniment provides temporary relief of mi.. 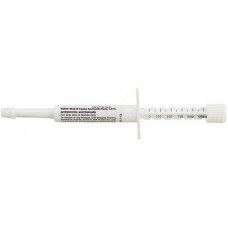 Horse Health Ivermectin Paste contains 1.87% Ivermectin. 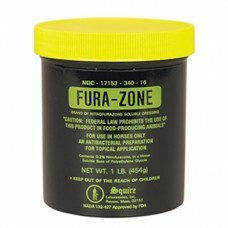 For use in horses of all ages, in..